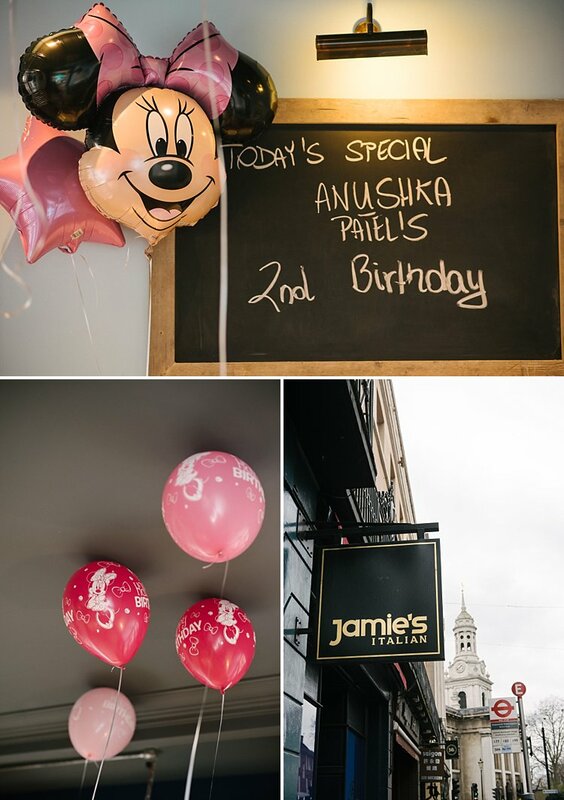 Anushka’s 2nd birthday party at Jamie’s Italian, Greenwich, Minnie Mouse style! 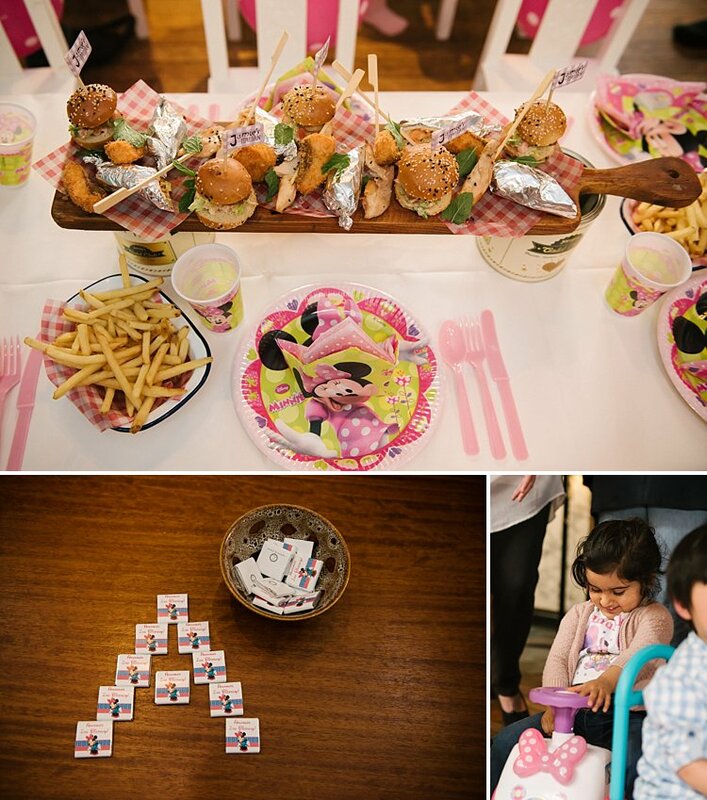 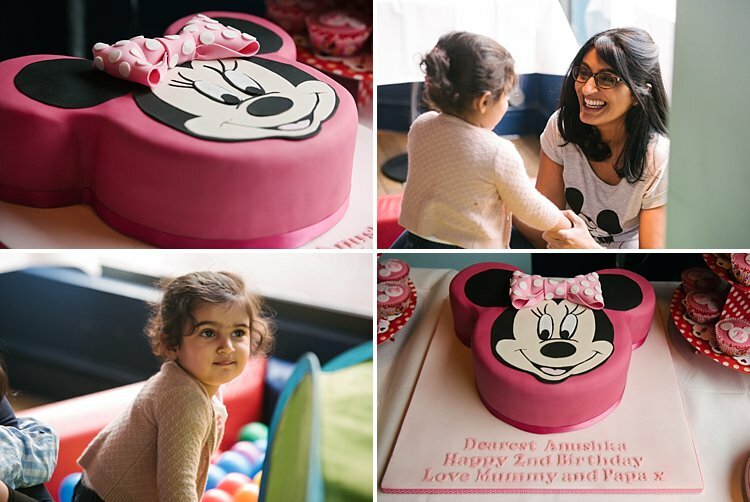 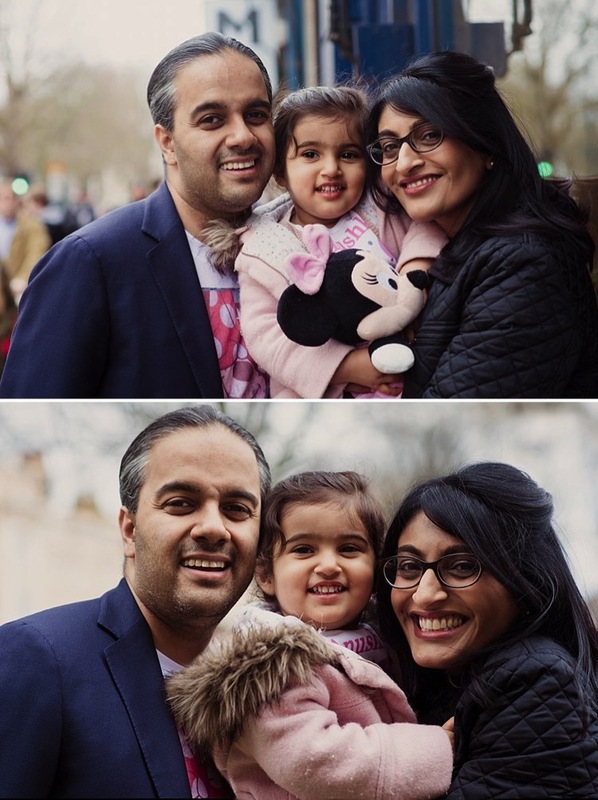 The lovely Anushka turned 2 recently and celebrated her birthday with a special Minnie Mouse themed party at no less than Jamie’s Italian in Greenwich. 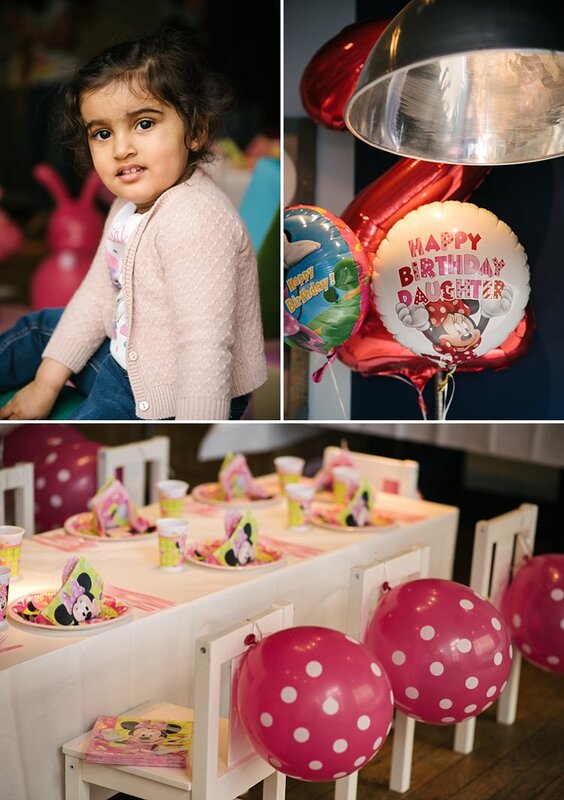 Despite being poorly, the birthday girl managed some enjoyable moments at the soft play area set up especially for her and her little guests and gave us some very precious beautiful smiles. 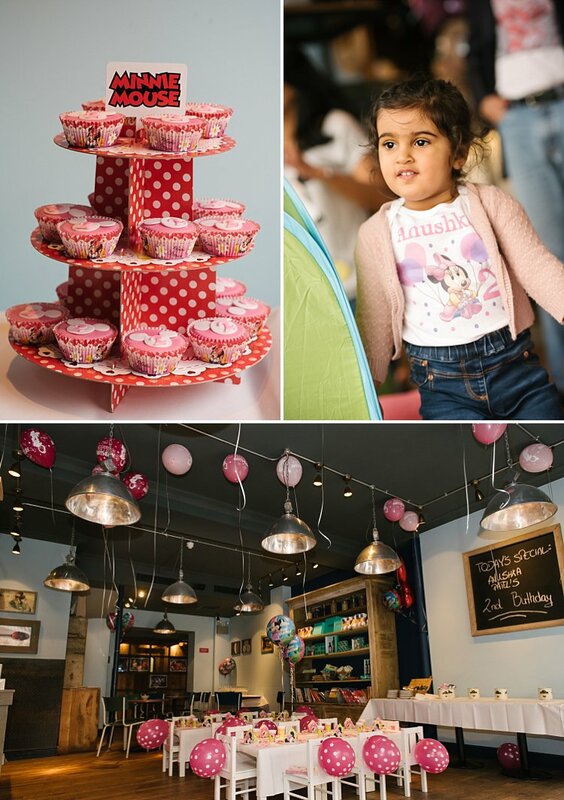 Jamie’s was turned into a pink Minnie Mouse haven and the whole family came wearing Minnie Mouse outfits too! 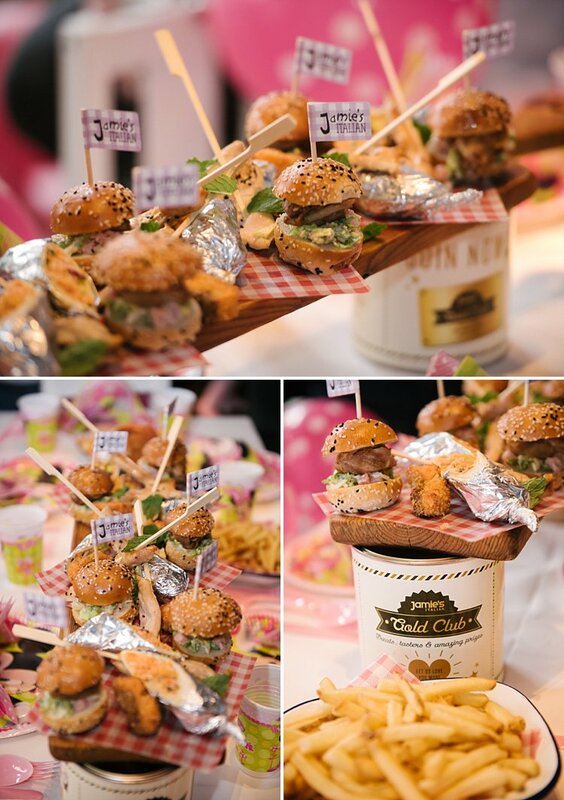 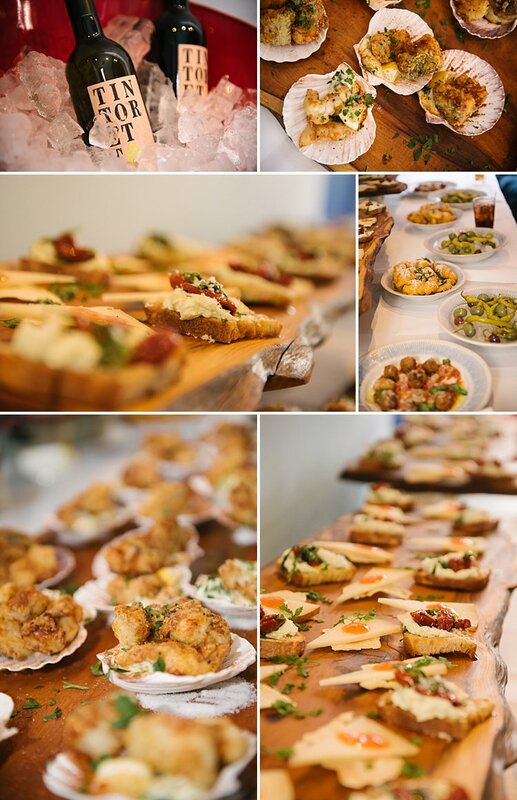 There was plenty of mouth-watering dishes food for everyone to enjoy….and of course bubbly for the grown-ups! 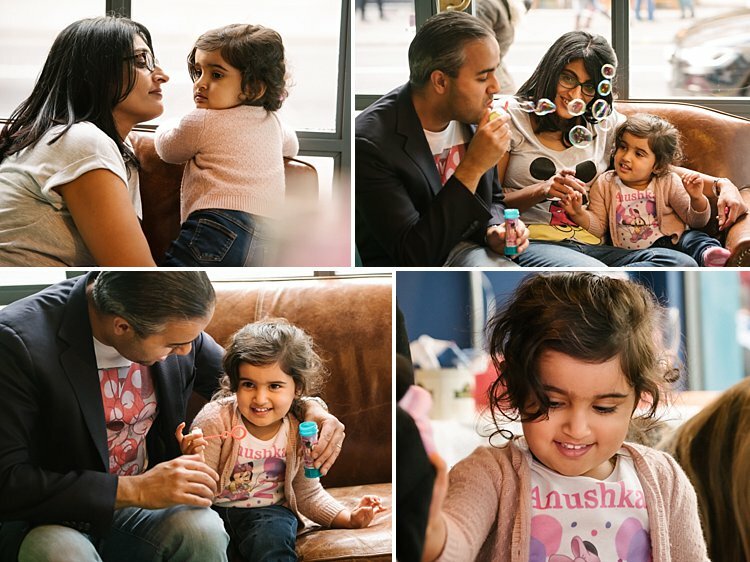 Happy birthday gorgeous Anushka! 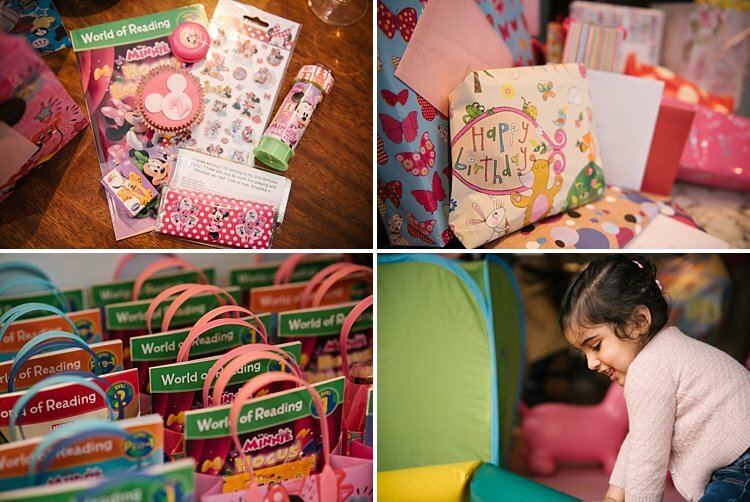 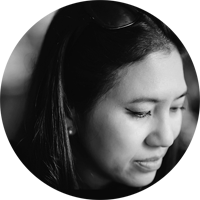 You can see Anushka’s first birthday party at chapters in Blackheath here. 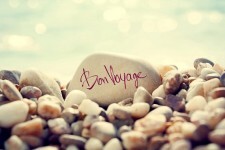 Buy our honeymoon: Oh yes please! 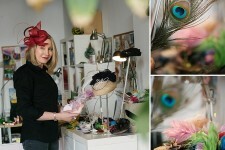 Glam Hatter Girl UK Janie Lawson and her fascinator workshops over vintage afternoon tea!